The newly re-invigorated annual National Parks family festival is timed to coincide with the Easter school holidays. Aiming to get as many people as possible into our Nation Parks to find out all that is so unique and special about each of them. 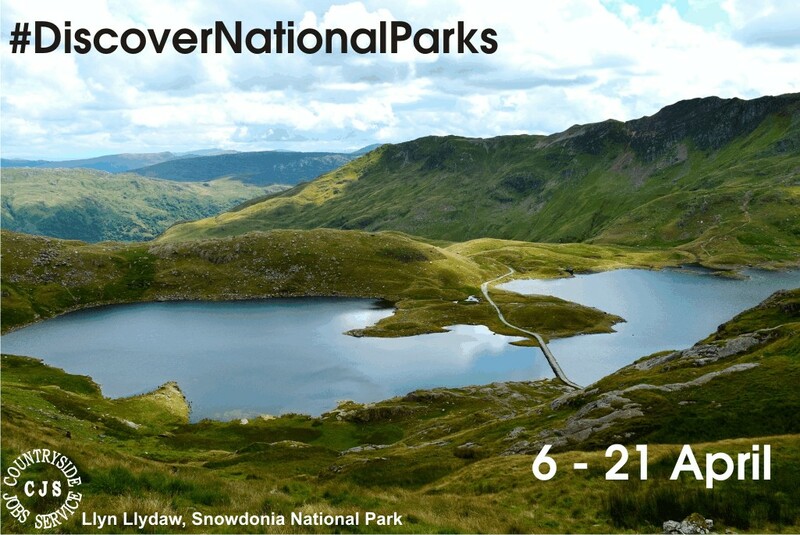 For more about the festival and to find events happening in each park visit the National Parks website here. Of course opening our wonderful National Parks for all to enjoy adds a great burden to the land itself and can cause problems for the residents and the staff working in the Parks. We'll be exploring some of these conundra in the next edition of CJS Focus which is looking at Recreation in association with Outdoor Recreation Network and due for publication on Monday 20 May. There are several great articles covering many aspects of Recreation management. If you work in the sector it's one not to be missed and if you want everyone to know about your service, product or 'must-have' then send your adverts (free listings available of course!) to Amy using the online submission form here. More information can be found here.